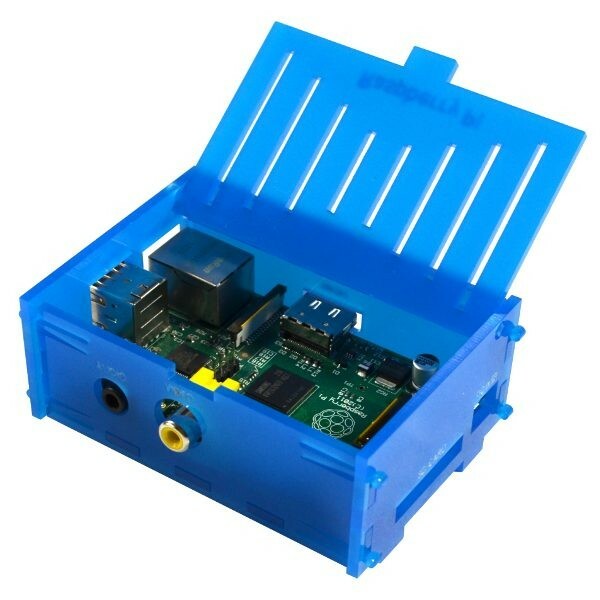 The Banana Robotics Blue Raspberry Pi Box is an enclosure for your Pi that has a cool blue color. 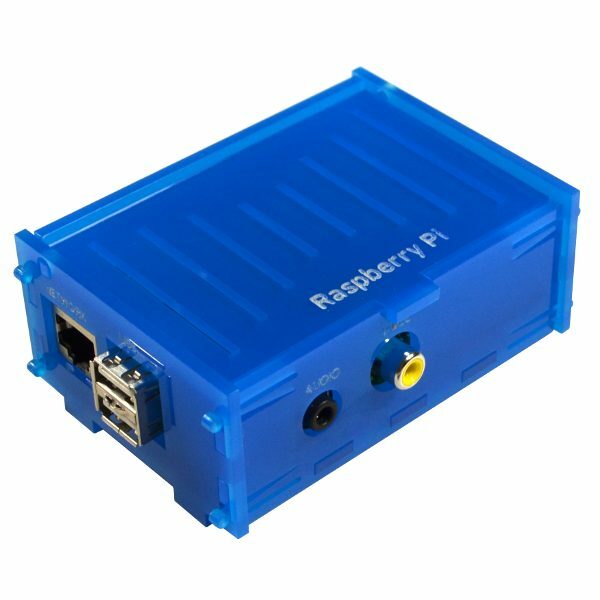 This case is fully opaque keep your Raspberry Pi board comfortable. This case is made of snap together blue acrylic that is laser cut with Banana Robotics original design. Plenty of ventilation is provide to keep your cool Raspberry Pi board cool. A swing action door opens for complete access to the Raspberry Pi microcontroller.